AICN HORROR Contest: Which one of you bloomin’ onions want a BluRay copy WOLF CREEK 2? 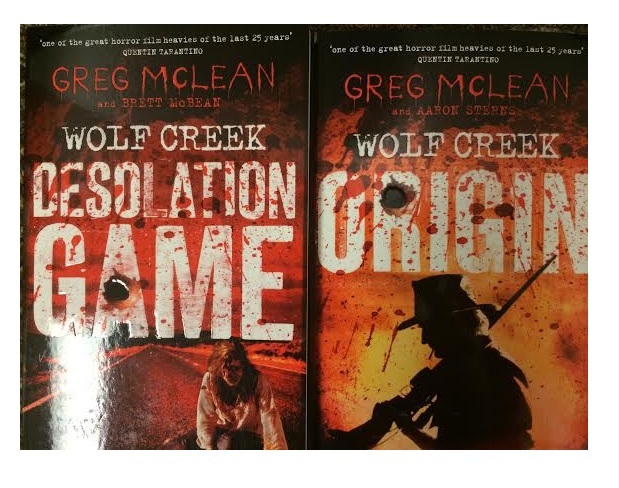 AICN HORROR Contest: Which one of you bloomin’ onions want a BluRay copy WOLF CREEK 2 plus a theatrical poster and two WOLF CREEK prequel books? Ambush Bug here. 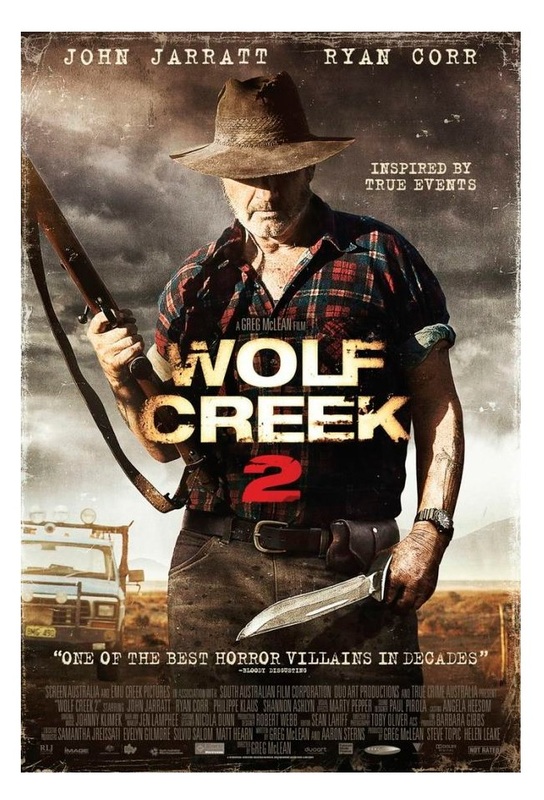 I’ll be reviewing WOLF CREEK 2 next Friday on AICN HORROR, but the folks behind the film have set me up with a sweet giveaway in honor of the release of WOLF CREEK 2 on DVD/BluRay next Tuesday. Click on this link and tell me who you would rather see WOLF CREEK murderer Mick Taylor hunt and kill--Crocodile Dundee, Jocko from the Energizer commercials, or Yahoo Serious? And how would he do it? The answer that makes me spit my Fosters beer the farthest upon reading will be the proud owner of WOLF CREEK 2 on BluRay, a theatrical poster of the film, and the two signed books! Keep your answers to about a paragraph long and don’t forget to include your mailing address. I’ll be announcing the winner of the contest next week! Check out the trailer below and don’t for get to pick up WOLF CREEK 2 on BluRay next Tuesday!